Another Air Jordan 1 Retro High OG in a classic colorway made a comeback in 2018. Nicknamed the “Shadow” edition, they come in black, medium grey and white. Remastered, they feature a black and grey leather upper with original “Nike Air” branding on the tongue tag and insoles, a white midsole and black outsole. They were released on April 14th, 2018, where they were available at select Jordan Brand retailers worldwide. Priced at the usual $160, they came in men’s sizes as well as gradeschool. GS pairs came in at, $120. If you’re a fan of AJ 1s and love OG colorways, you need to have a pair in your collection. Especially if it’s time for a re-up. Those looking for these Air Jordan 1 Retro High OG’s can buy them online today by placing a Bid on StockX. 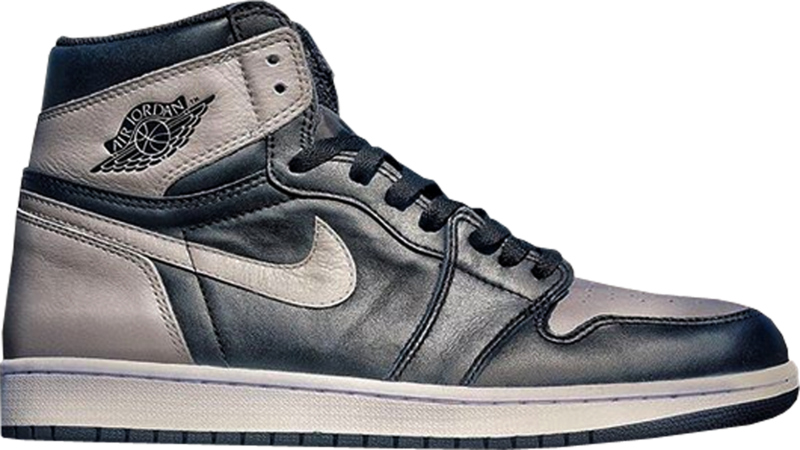 Got a pair of the Air Jordan 1 Shadow 2018 to sell? List them up on the marketplace now.